Buckmore Park is one of the most prestigious karting venues in the UK, providing a safe, enjoyable experience and memories that last a lifetime. 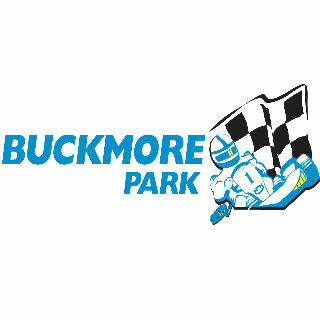 Find Buckmore Park Karting Ltd on stand number 230, grid reference M5. 20% off Family Karting Day Sessions in August. This voucher must be collected from our stand at the show. Voucher valid from 7th July to 28th August 2017. Minimum age and height restrictions apply.